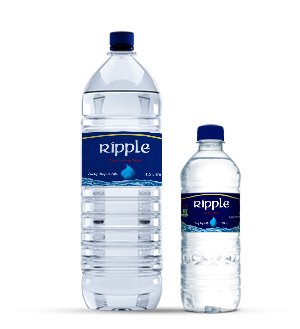 Ripple Water is the leading water company in Pakistan, known for its High Quality, Lightness, and Fresh Taste. It is bottled from an underground source of mineral water. Comes in packs of 19 Liter, 6 Liter, 1.5 Liter, and 500ml bottles. 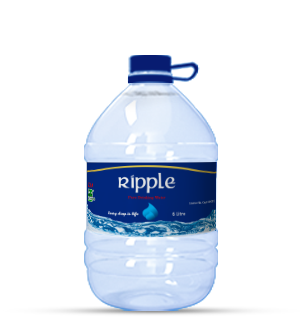 Ripple water is offering a great deal for new customers. Buy 2 Bottles in just Rs.1000 and first filling is absolutely free. 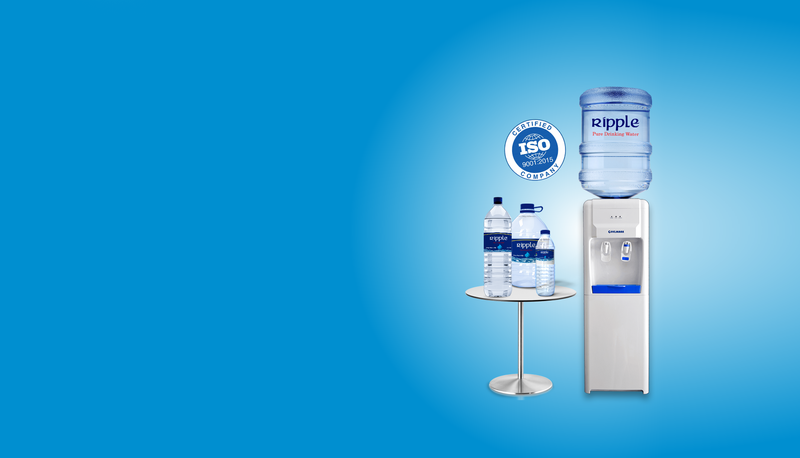 Ripple water is treated/purified at the highest safety standards by using modern technology systems (Reverse Osmosis) a constant mineral structure water. 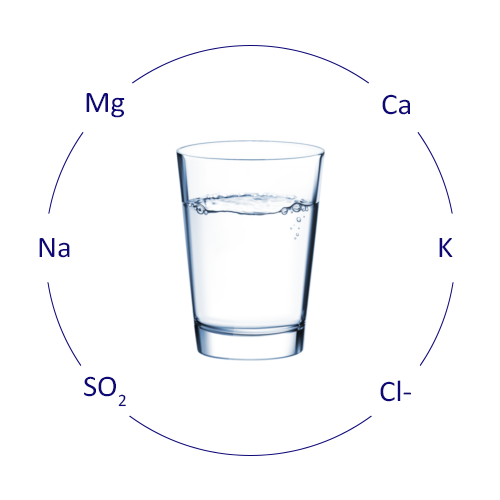 A well-equipped laboratory at the premises consistently tests water samples at different stages of each batch to ensure the production of the healthiest & purest drinking water. 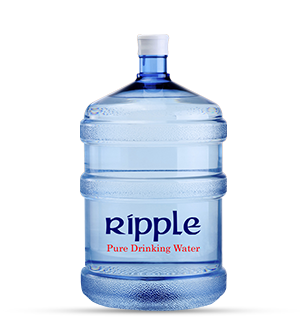 © Ripple Water 2018. All Right Reserved.